Do you know why you are sporting a Mo? Or is this another ice bucket challenge scenario? With Movember well on its way, a few of our colleagues, friends and fellows sporting Mo’s (some more successful than others). The Mo Bros, or the men who participate in Movember, are not doing this out of sheer laziness, but instead to raise awareness of men’s health issues, such as prostate and other male cancers. Movember initiatives encourage the men in our lives to do an annual check-up and adopt a healthier lifestyle while donating to this cause. Gauteng is fittingly hosting its official Movember fundraiser event at the Voortrekker Monument on 30 November, during their Park Acoustics session. The venue seems strangely fitting to my warped sense of humour and will add tremendously to the ambience of the day. Some awesome prizes are up for grabs on the day, while rocking around the ossewa. Standing in line for the prize for the Ultimate Mo, is Askari Game Lodge’s entry for the day. 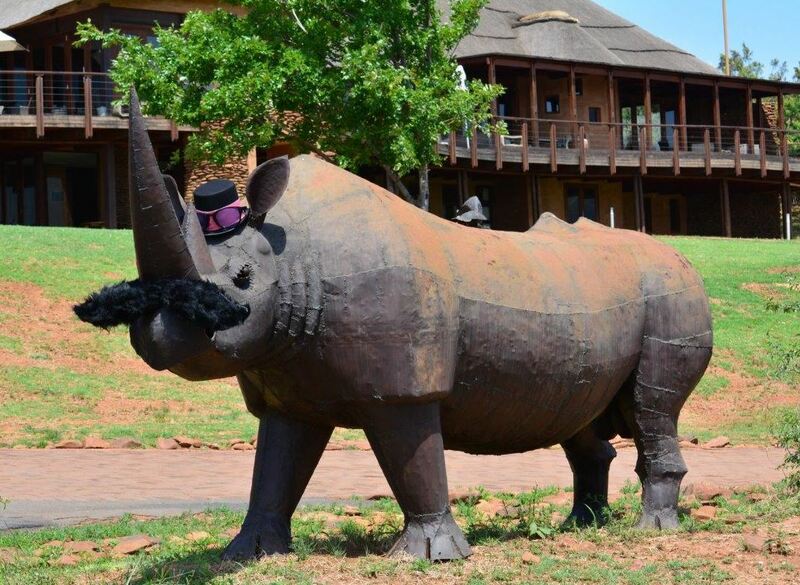 Magic Mike is sporting a Mo to be proud of and while he wont be able to attend the Movember event at the Voortrekker Monument, he is already feeling quite at home between the ox-wagons and Heritage Museum at Askari Game Lodge & Spa in Magaliesburg. If you think he is sporting a Magic Mo, take a selfie with our Mo Bro during your next Sunday lunch outing or conference, and share it with us on the Guvon Hotels & Spas Facebook page. Wikipedia listed Movember in 2012 as one of the world’s top 100 NGO’s (non-government organization).